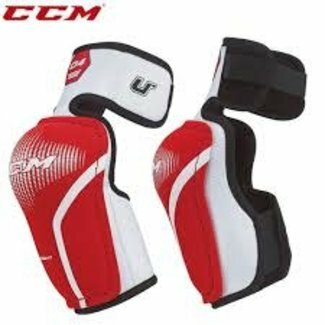 CCM U+04 Elbow Pads - Yth. 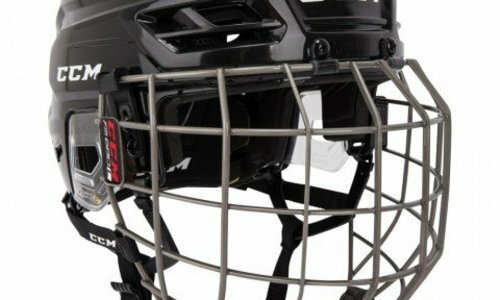 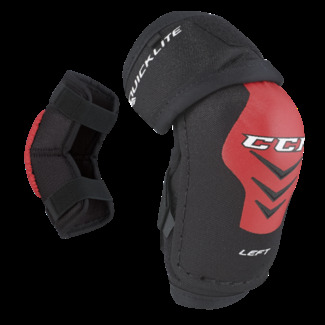 CCM QuickLite Elbow Pads - Yth. 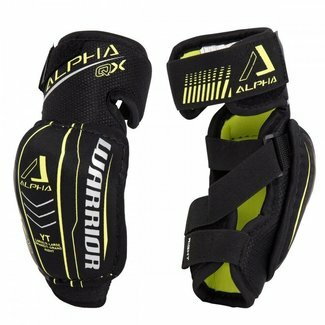 Warrior Alpha QX Hockey Elbow Pads - Yth. 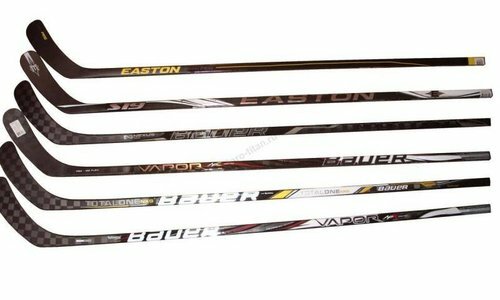 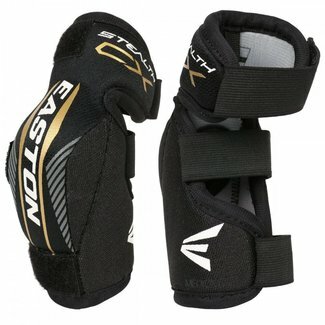 Easton Stealth CX Elbow Pads - Yth. 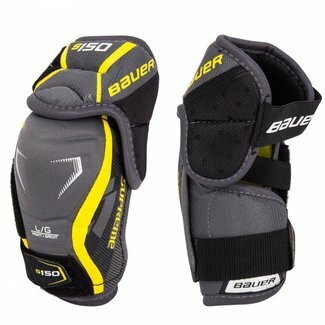 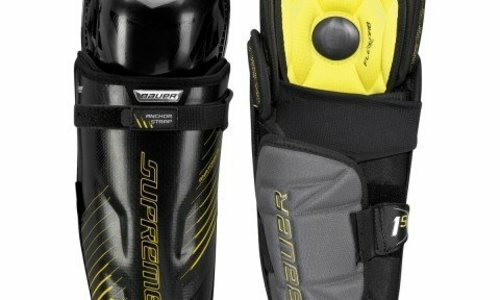 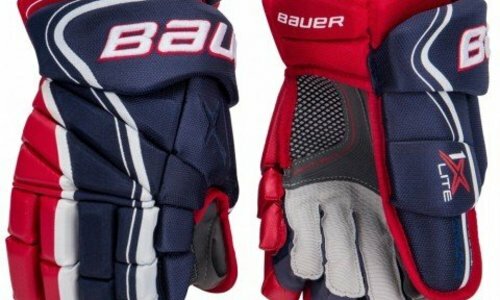 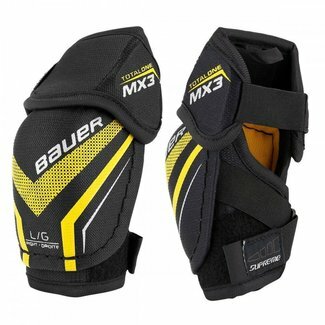 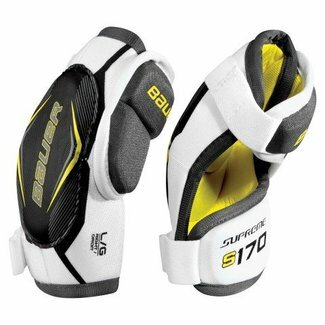 Bauer Supreme S150 Hockey Elbow Pads - Yth. 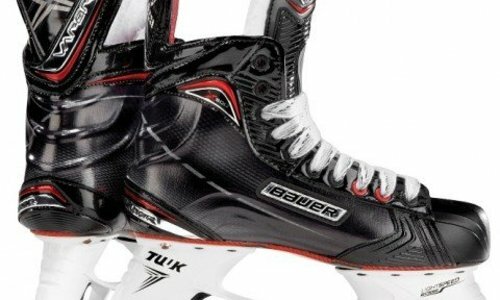 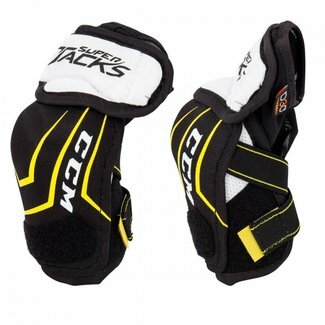 CCM Ultra Tacks Elbow Pads - Yth.